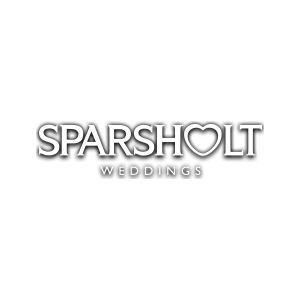 Set in 450 acres of Hampshire countryside, Sparsholt Weddings will give you the perfect backdrop for your perfect day - whether you dream of a formal wedding in a classic setting, or want to let your personalities shine through. A spectacular location for your special day set within 14 acres of private marina in an area of outstanding beauty. We offer fully tailored Wedding Packages. 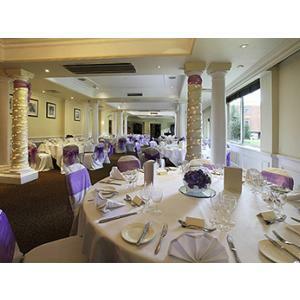 For more information contact our Dedicated Wedding Co-ordinator. 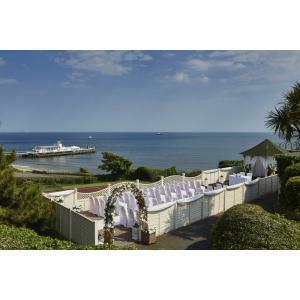 The Bournemouth Highcliff Marriott Hotel and its refurbished wedding spaces add a touch of elegance for weddings of all shapes and sizes. For a truly special ceremony, say “I do” from our magical wedding gazebo with breathtaking sea views. Milton Abbey offers a beautiful and truly unique setting for weddings and civil ceremonies, located in the heart of the Dorset countryside. 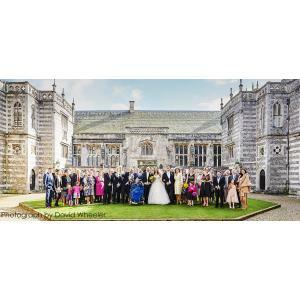 A unique Venue……………… At the RNLI we believe in excellence in everything we do, from saving lives to delighting brides. For a truly unique wedding why not experience our beautiful and contemporary waterfront setting. 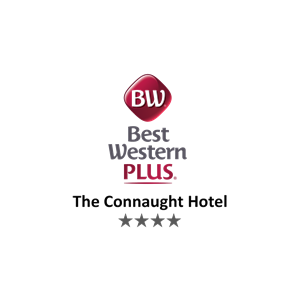 We are licensed for both marriage ceremonies and civil partnerships and offer a choice of attractive rooms including the Harbour View and Waterfront Suites with bay views. A wedding celebration at the college will make your special day even more memorable. 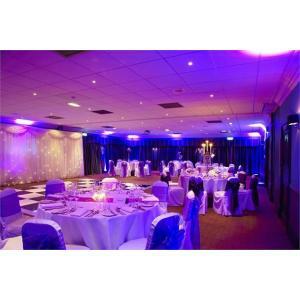 The incredible atmosphere will set the tone for your wedding day or private event. 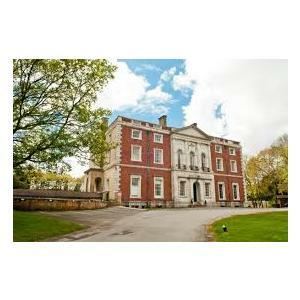 So if you’re looking for a venue with a difference we’d love to be a part of your special day. We appreciate that each couple will want different things for their special day. 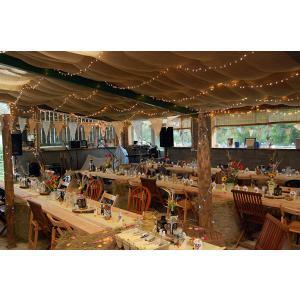 So whether you want a small and intimate ceremony or a larger event, we’re here to help you organise your perfect day. 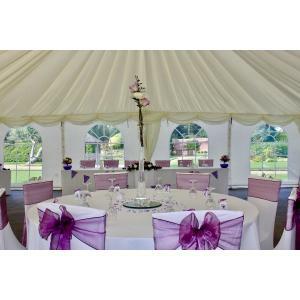 Your dedicated Wedding Coordinator will ensure we can cater for all your needs so you don’t need to worry about a thing. Hotel du Vin is a beautiful Grade II listed Georgian house located off the old Quay and is the perfect setting for your special day. 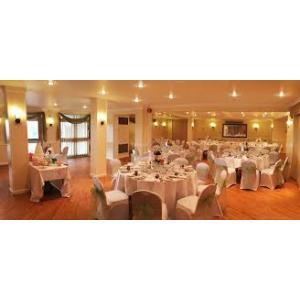 Our 3 exquisite event rooms cater for up to 40 guests for wedding ceremonies or intimate wedding breakfasts. Our classically styled Bistro accommodates 90 guests for large weddings with a unique courtyard terrace just outside. 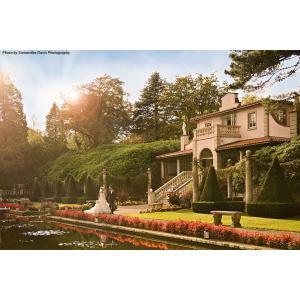 Are you looking for a truly memorable wedding? Think du Vin. Merley House is a fine 18th Century Georgian Manor of architectural and historical importance located just one mile south of Wimborne Minster. 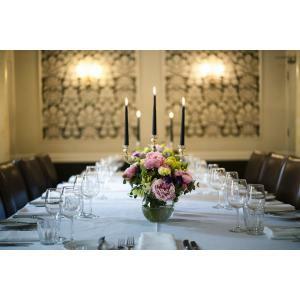 The house has four beautiful state rooms individually decorated with period features, allowing you to organise your whole event within one venue. As one of Dorsets hidden treasures, The Orangery Suite is an attractive and unique venue for intimate and personal wedding ceremonies and receptions. With exclusive use of the beautifully landscaped walled garden, The Orangery is the perfect venue for a relaxed and stylish day to remember. 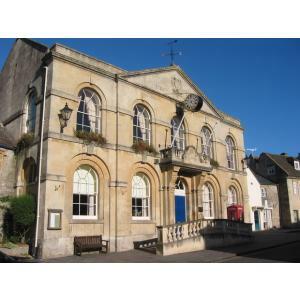 Corsham Town Hall is an ideal venue for social occasions. 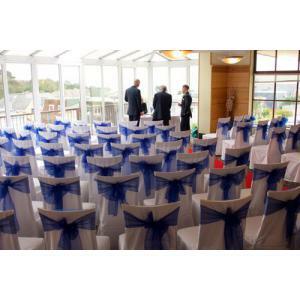 Situated in the town's historic and picturesque High Street (BBC One's Poldark was filmed here), the light, bright and welcoming Hall will comfortably seat 100 people, with tables, chairs, use of the adjoining kitchen - including cutlery and crockery - and the Hall's audio-visual system all included in the price. 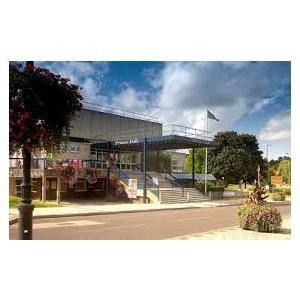 There is also full disabled access and a lift. 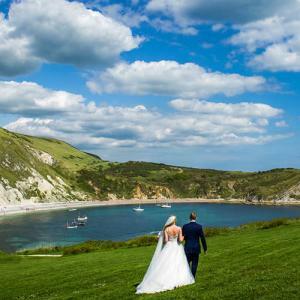 Choose from the impressive Lulworth Castle or, for a more informal occasion, its walled Courtyard with light airy rooms andflexible indoor and outdoor spaces. At the heart of a 12,000 private estate with extensive views of the Purbeck countryside towards the sea, a more exclusive and picture perfect setting would be hard to find.